has anyone done this (PPF delete) ?? 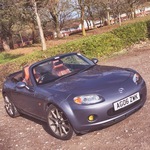 I know its a reasonablly common process in the US with the v8 & S2000 conversions and I've read about all thats posted on the 'net BUT would like to hear real-world feedback as well as design ideas if theres any? 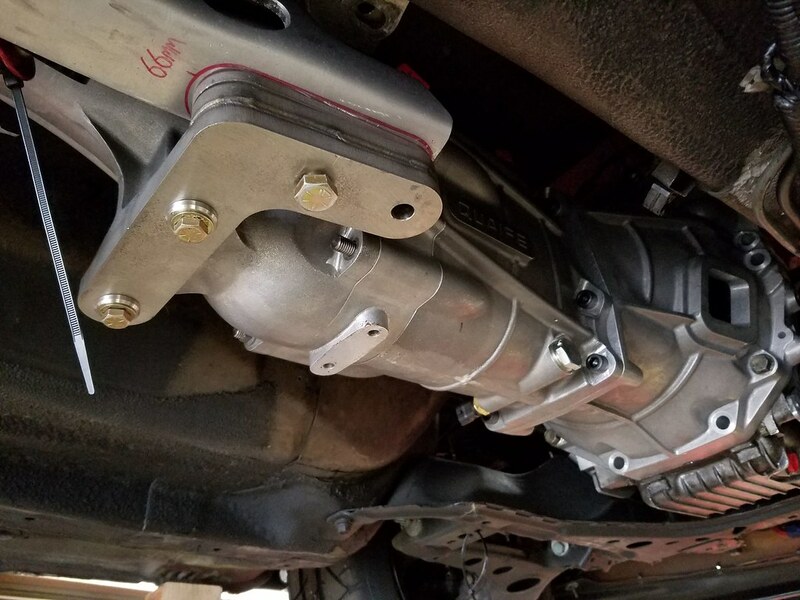 for example, the Kmiata conversion kmiata.com/collections/transmission-upgrades/products/rear-differential-mount-for-ppf-delete gives a good idea of a low-mounted (tension reaction) and theres many top-mounted (in compression to the rear subframe) ideas online :-? It probably only exists in the Mazda because of lack of torsional stiffness in the body, lots of other convertibles do not have PPF’s , but they more often or not have a separate chassis linking the front and rear of the car, torque will twist the chassis, more power more torque. I can remember building a Turboed Corniche, the body twisted that much that the windscreen (not bonded in) kept popping out. 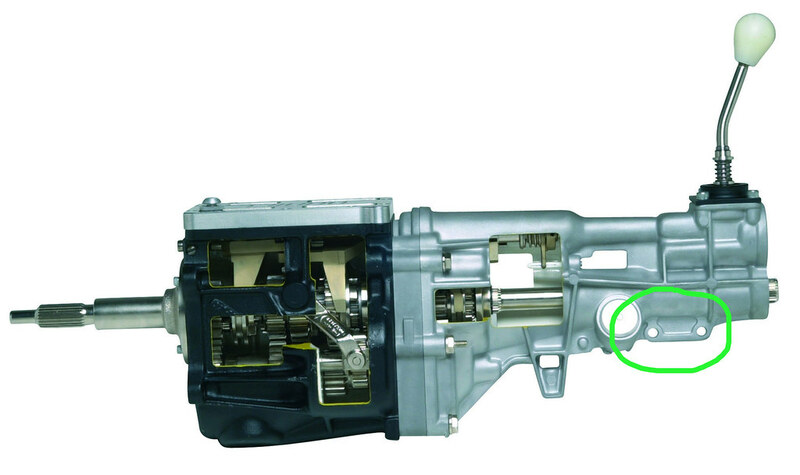 The PPF is to keep the gear box and diff and aligned and minimise axle tramp. I’d look to adapt the PPF to fit the new box. Without one the diff will move about all over the place. "The Power Plant Frame (PPF) is an open-section, aluminum truss frame that connects the power unit and the final-drive/mounting bracket assembly, forming an integrated power plant. The PPF is tucked away under the car's floor pan, running on the right side of the propeller shaft. It is press-formed from 6-mm-gauge aluminum sheet, and has an intricate shape with varied section heights and widths (highest and widest: 163 mm and 60 mm respectively) and a number of weight-saving holes. It weighs 10.8 lb (4.9 kg), including the attaching bolts, and measures 57.6 in. (1,463 mm) long. The PPF greatly reduces drive-train bending during acceleration/deceleration resulting in a direct transmission of engine power to the driving wheels and improved driving feel." The PPF AFAIK is absolutely key to the handling of the mx5, if you do not get it re-aligned correctly after removal (within mm) it causes lots of issues (inc axle tramp.) I would hope that any replacement for the PPF would be tried and tested - my only question would be if you have mounts which more rigidly hold engine/gearbox and diff it can transfer loads of vibration into the car, so they need both resistance to twisting but some flexibility? okey, I've been looking at possible methods of adapting the ford gearbox to mount the ppf. but it doesn't look promising..
even welding part of a mazda gearbox to the ford tailhousing! Last Edit: Feb 14, 2019 23:25:04 GMT by Zed. For the record - The Quaife sequential box can be adapted to retain the PPF. I love the idea of the Type 9 box, but I can't help wondering why it hasn't been tried before. Can't you use the holes at the back of the selector for a PPF bracket? Last Edit: Feb 15, 2019 20:36:53 GMT by Zed. seems that the only commercially available bellhousing is from quaife @£££££££'s? 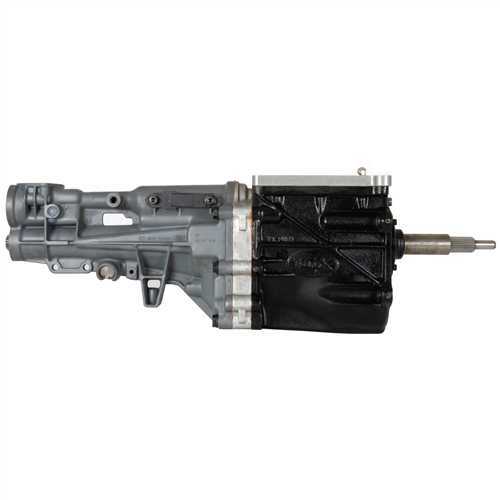 straight-cut / close ratio gearkits are available for the 5's gearbox but horribly priced so not an option for me. Last Edit: Feb 15, 2019 19:24:23 GMT by Zed. I knew about the ratios, but I thought they were stronger boxes. Good luck with the project though... it'll be an interesting build! The Ford type 9 box is excellent, I fitted one to my Westfield, mated to a Vauxhall 2.0ltr XE engine. ISTR getting the bell housing from a chap in Blackburn..
Last Edit: Feb 16, 2019 17:57:01 GMT by Zed.